As some of you know, my mom has written a book. It’s called, “About My Mother.” It’s a collection of fourteen short stories about life with my grandmother – the most interesting woman to ever walk the earth. 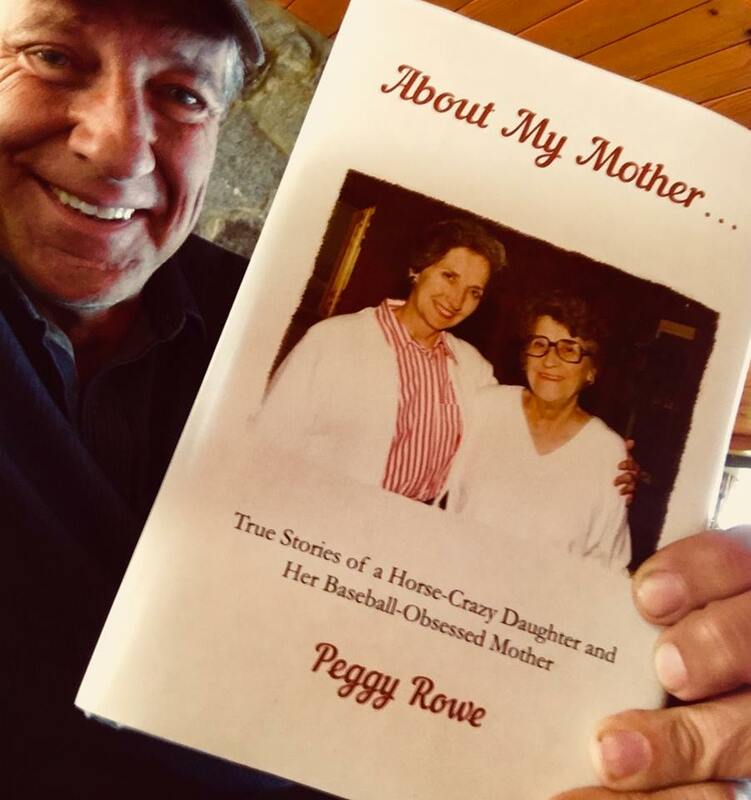 My plan was to release “About My Mother” on Mother’s Day, but that didn’t happen for a variety of reasons, chief among them my vast inexperience in the publishing department. Consequently, I’m releasing a book about my grandmother, written by my mother, just in time for Father’s Day. You can get yours here https://ebay.to/2JHaQL4 . Like the publisher, quantities are limited, so first come first served. P.S. When we spoke this morning, my mother told me she’s working on her second book, tentatively entitled, “About My Father,” and asked if I planned on releasing it next Mother’s Day. Honestly, I can’t tell anymore when she’s kidding.